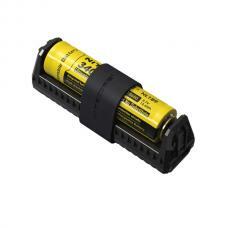 Nitecore i1 battery charger is the newest nitecore company intellicharger. fast charging with max output 1000mA. made from fire-retardant flame-resistant ABS material.